custom name logo string personalized hang tags product pictures product main label, size label, country original label, content label, care/wash label and so on. fold type end fold, center fold, straight cut, miter fold, loop fold, as your request. you can certainly trust our quality control to meet your highest level of requirements. so no matter what you need, we can fulfill your needs. taiyon people always attach great importance to quality controlling from the very beginning to the end. 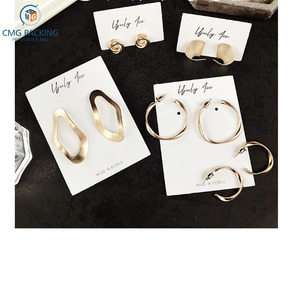 related products surface finishing luxury logo engraved custom printed paper jewelry charm hang tags your account will be managed by our professional project managers. 5.Much experience in worldwide distribution,service to every aspect of logistics and export. You can enjoy high quality after-sales service because there are more than three team to answer your question. But only in the condition that you are in the urgent needs. we have customers such as tcl, april, marwear, changhong, china unicom, ibm, maotai&hellip;. shenzhen dirprinting industrial co.,ltd is a professional manufacturer, specializing in adhesive label printing, and barcode label production and application. Silk Screen Print Card Board Custom Logo Jewelry Tags 1. Variable materials available, e. Years of experience serving the clients from different countries mentioned has made us an expert in quality standard and quarantine around the world. We are confident in our products and meeting the requirements that you request. it might be a subtler way to market the product but hangtag communicates the information of the merchandise distinctly. custom printed jewelry hang tags, hair extension hang tags, hang tags for bottles before offer the price. It&rsquo;s stated in the details of each item posted on our website. For specific request, welcome to contact us and we&rsquo;re pleased to provide our solution. 3) How can you ensure the production quality9 We have strict quality control system . die cut shape custom printed jewelry tags card packaging customer's design are welcomed high quality with competitive price Item Name die cut shape custom printed jewelry tags card packaging Size According to clients'specific requirements Color Pantone colors as well as the common 4 color(CMYK)process Printing offset , screen -silk printing , full color , pantone color printing Material White paper board, duplex board with white back, copper plate, art paper, C1S FBB board, ivory card-board , black cardboard, plastic/PVC Finish Gloss/matte lamination, vanish, UV coating, gold / silver stamping, Embossed Transportation By vessel FOB / CIF / EXW, air shipping , door to door courier etc Artwork offered by customer Sample time 3-7days Packing according to your request Lead time 8-10 days payment term paypal , western union ,credit card , TT etc Pls dont hesitate to send yours requirements for further discussion !!! mainly export pp woven bags, non woven bags, kraft paper bags, art paper bags, gift boxes, corrugated boxes, e-floute boxes and so on. samples will be best for clarifying. 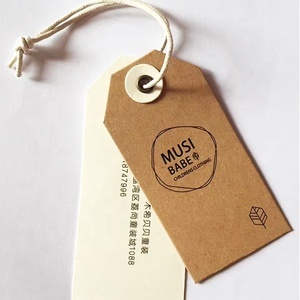 Guangzhou Yu Jia Garment Accessories Co., Ltd.
A good designed and treated hang tag is the good way to present your products and brand culture. Choose the best way to display your product informatins and brand image. Special kind of craft paper can offer more option about the paper color, paper texture and handfeel. Alibaba.com offers 9,485 custom printed jewelry tags products. About 53% of these are garment tags, 8% are access control card, and 6% are packaging labels. A wide variety of custom printed jewelry tags options are available to you, such as paper, plastic, and metal. You can also choose from eco-friendly, washable. As well as from bags, garment, and shoes. And whether custom printed jewelry tags is printed, or embroidered. 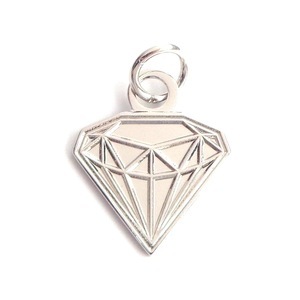 There are 9,409 custom printed jewelry tags suppliers, mainly located in Asia. The top supplying countries are China (Mainland), United States, and India, which supply 99%, 1%, and 1% of custom printed jewelry tags respectively. 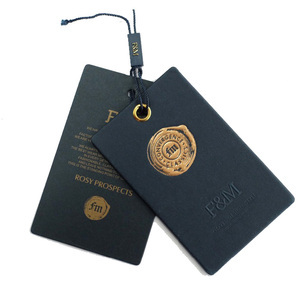 Custom printed jewelry tags products are most popular in North America, Western Europe, and Northern Europe. You can ensure product safety by selecting from certified suppliers, including 1,492 with ISO9001, 817 with Other, and 171 with FSC certification.